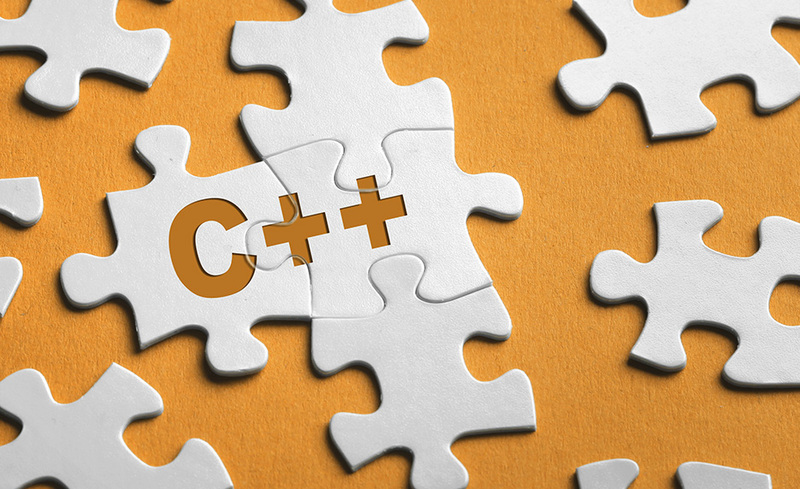 Many of today’s popular desktop, web, and mobile apps were developed with the C++ programming language. With software development roles expected to grow at 22 percent from 2012-2022, learning C++ is an important first step to a career in computer science. This course is designed to introduce you to the concepts, terminology, application, and coding of the C++ programming language. This course consists of 18 lessons that use text, full programming scenarios, instructional videos, and hundreds of live coding labs that give you real-time feedback on your work. You will learn fundamental programming concepts, including decision making and looping, with the support of practical, step-by-step examples. After working through these lessons, you will understand the basics of structured and object-oriented programming techniques. Most importantly, you will be able to build C++ programs to strengthen your developer portfolio. Jeffrey A. Kent is a professor of Computer Science, teaching both traditional and online classes. He has taught a number of computer programming languages, including C, C++, Java, and Assembly. He has authored several computer programming books on different programming languages including Visual Basic, C++ and C#. He's also an attorney and has combined both careers by writing applications for law firms.